Towards the end of last week, the U.S. Department of Agriculture released its first forecast for citrus for the 2018-2019 and the Sunshine State is expected to bounce back after a disastrous 2017-2018. Thanks in large part to Hurricane Irma but with citrus greening continuing to plague the Sunshine State, last year Florida produced 49.58 million boxes, a far cry from the record high 244 million boxes back in the 1997-1998 season. The USDA measures a box as 90 net pounds. This year, the USDA’s National Agriculture Statistics Service (NASS) expects Florida to rebound, projecting 86.9 million boxes. 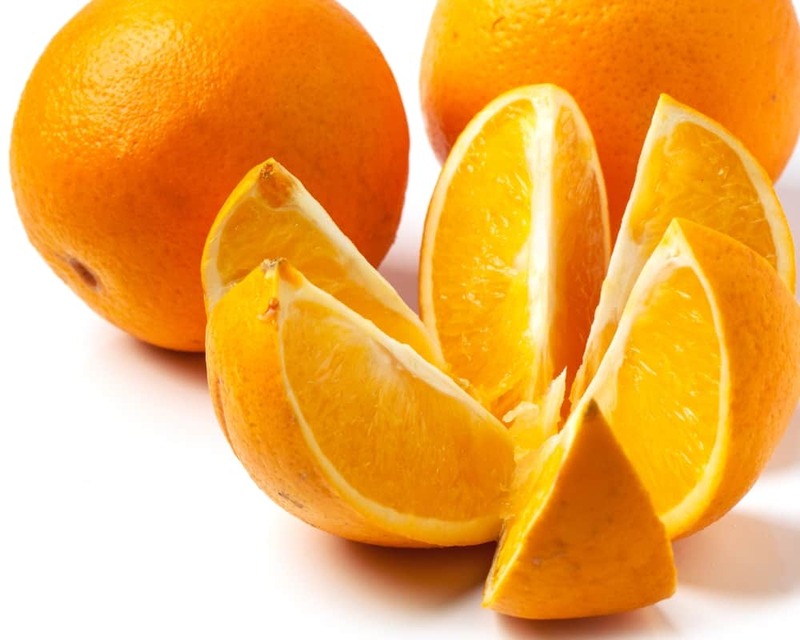 NASS forecasts that Florida all orange production will be up 76 percent from alst year while non-Valencia oranges based in the state will increase by 79 percent and Valencia oranges from Florida will be up 73 percent. Grapefruit production in the Sunshine State is expected to rise 73 percent while tangerines and tangelos will be up 60 percent. Outgoing Florida Commissioner of Agriculture Adam Putnam, who is facing term limits after eight years in Tallahassee, weighed in on the numbers and expressed some optimism. NASS will release its next forecast on November 8.